Line / Common Mode Pressure: 4x range max. The PR3200 wet/wet differential pressure transmitter is designed for the measurement of liquids and gases across range of general purpose and industrial applications such as filter condition monitoring, flow measurement and hydraulic applications. Being based on two titanium alloy sensing elements, the PR3200 wet/wet differential pressure transmitter offers superb chemical and corrosion resistance and is suited to applications where more aggressive medias are encountered. 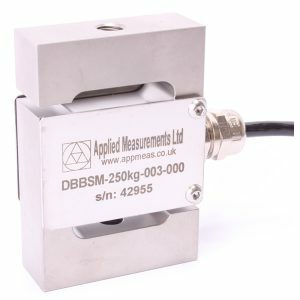 The sensing elements are coupled via a differential amplifier to provide a 4-20mA output suitable for use with all common measurement and control electronics. Process connection is made via 2x G¼” female ports which can be fitted with adapters to provide alternative threads if required. An ATEX certified version is also available for use in hazardous areas.